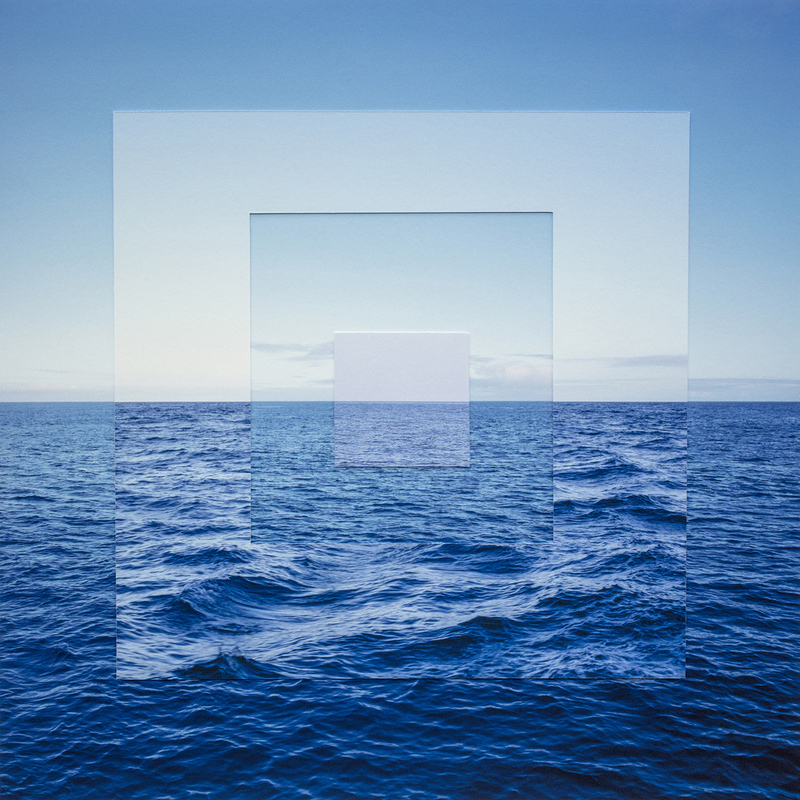 Fathom Line is a series of color photographs featuring the contiguous oceanic systems that separate the continents yet connect the world as conveyor belts of climate. 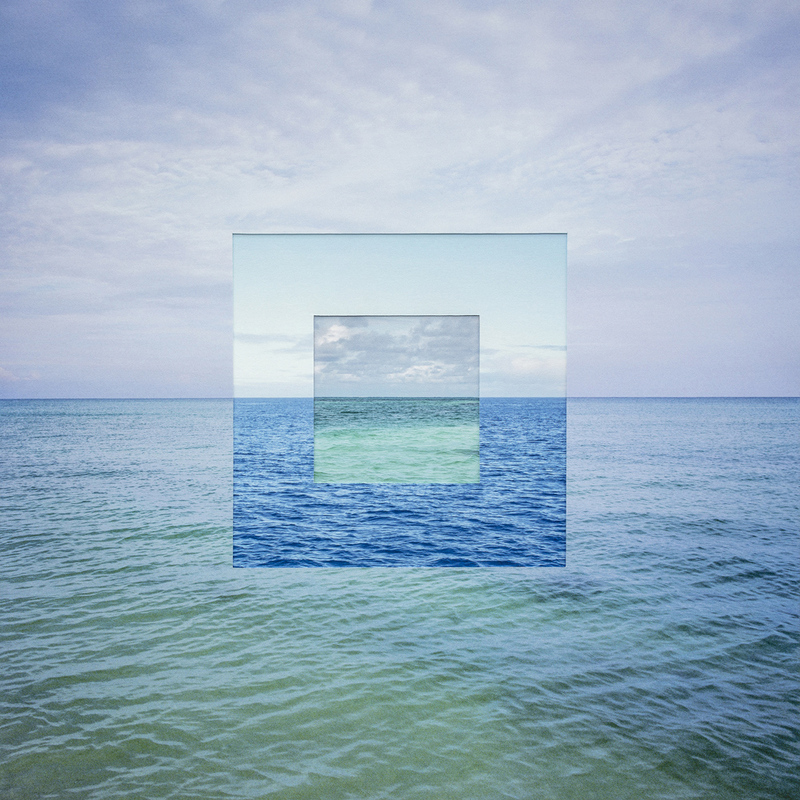 In this body of work, I use a consistent horizon line as a visual metaphor for interconnectivity, a reference to sea level, and a way to challenge our perceptions of the oceans as static entities rather than interdependent climatic engines. climate of another. If our current coastline is fathom line zero, we must contemplate what the future holds should it become another measurement of undersea depths. Fathom Lines is a continuation of my fascination with the ocean and the sea. 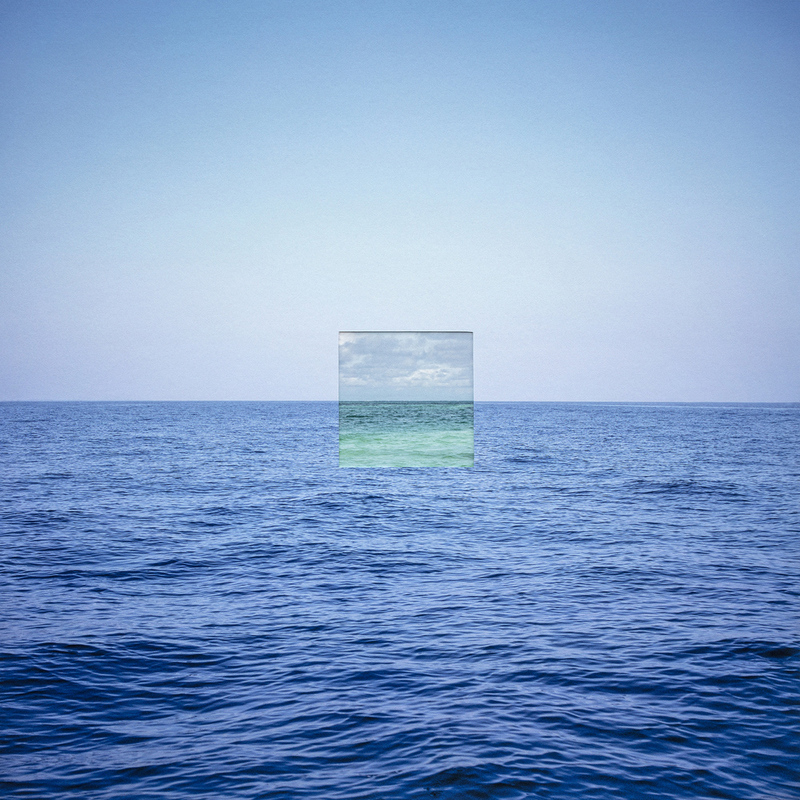 By overlaying images of different bodies of water, and by depicting a relative calm and evenness of the sea and sky, I hope to help correct the misconception that the ocean is a combination of disconnected bodies. And by creating balanced, symmetrical compositions, I emphasize the horizon line as the only boundary which remains relevant, hinting at an increasingly conscious desire for the ocean levels to stay in balance. A typology of the ancient Aymara funeral towers originally built for nobles and their families. Found across the Altiplano in Peru and Bolivia, all of the chullpas have small openings facing east, towards the rising sun.